Manchester United have had been linked with a move for Colombian striker Radamel Falcao in the past, but manager David Moyes had insisted the club were not looking for a central forward. However, the Red Devils need to invest heavily in the midfield zone, and according to reports from talksport, Moyes could revive interest in Inter Milan star Fredy Guarin, with a hope of landing him in the summer. Chelsea and Manchester United were thought to be in race for the Colombian midfielder, while there were even rumours of a possible swap deal involving Mexican striker Javier Hernandez, but in the end the deal never materialized. Despite enduring a poor season thus far, where genuine fears linger that whether Manchester United can make it to the top four, the United board are fully supportive of their new manager and will hand him a reported £150million transfer war-chest to shake up the squad in the summer. Guarin is currently contracted till 2016 and Inter Milan president Erick Thorir has claimed that he doesn’t to lose a top player like him. 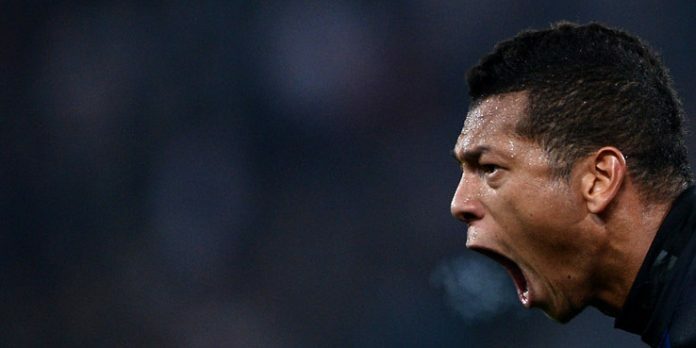 Further, the club intends to offer him an improved deal while Guarin himself is not interested in discussing about his future until after the World Cup. Who Are FIFA's World Cup Referees?